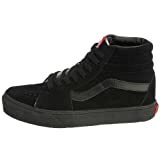 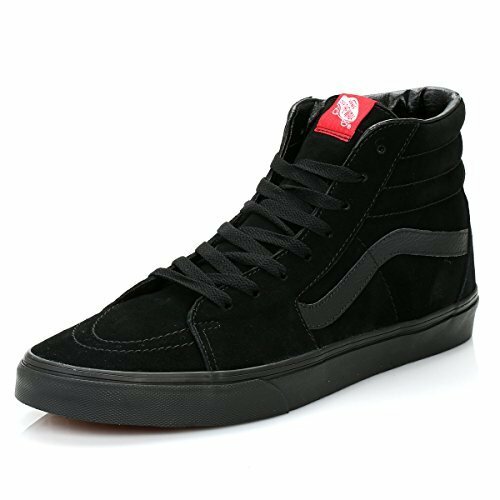 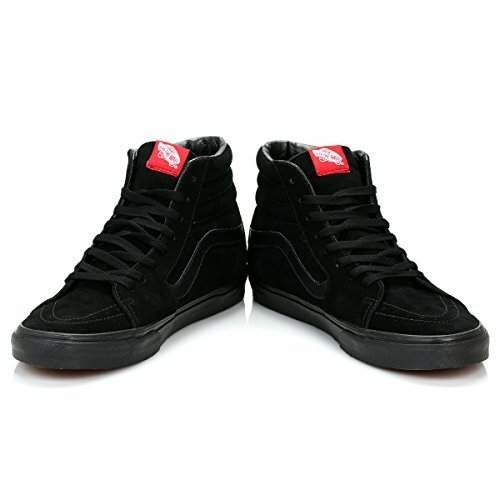 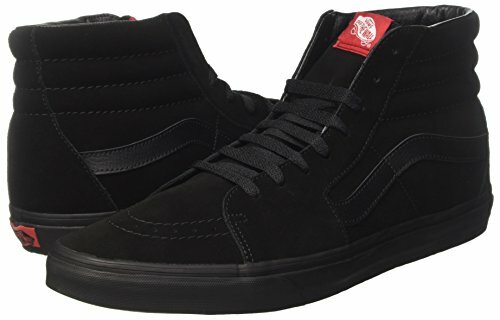 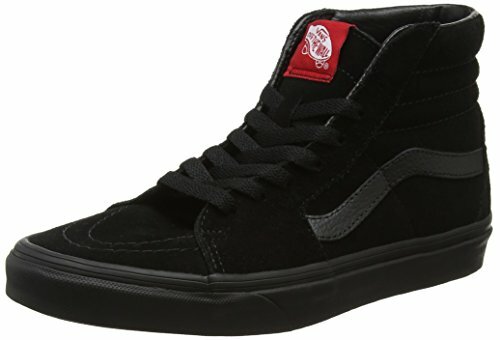 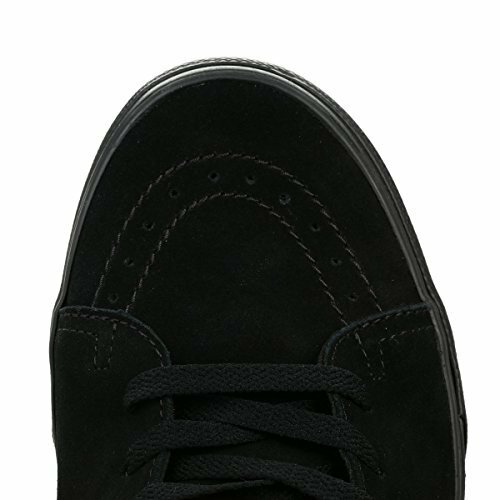 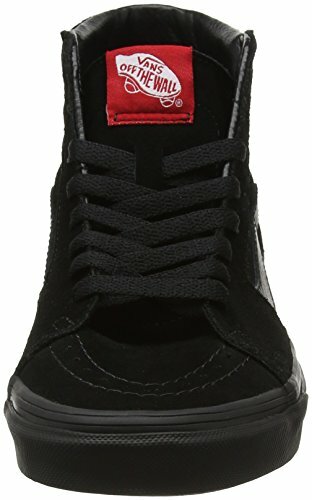 Designed with the needs of skaters, the Vans SK8-Hi line consists of a reinforced padded high top which offers the best protection available. 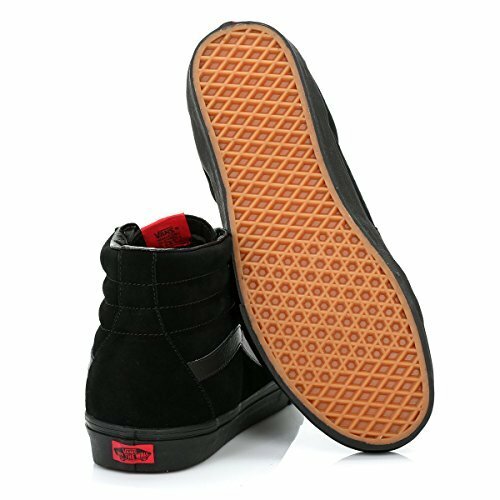 Boasting a suede upper, textile inner lining and rubber outsole. 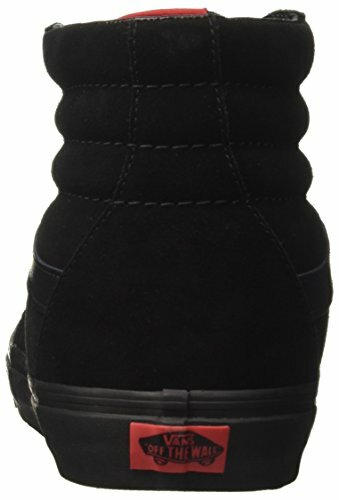 Ventilated toe with the iconic branding stripe to the side.